Eureporter, a Brussels based European multimedia news platform, while claiming to be “independent”, is in reality a pretty tame, EU supporting website. 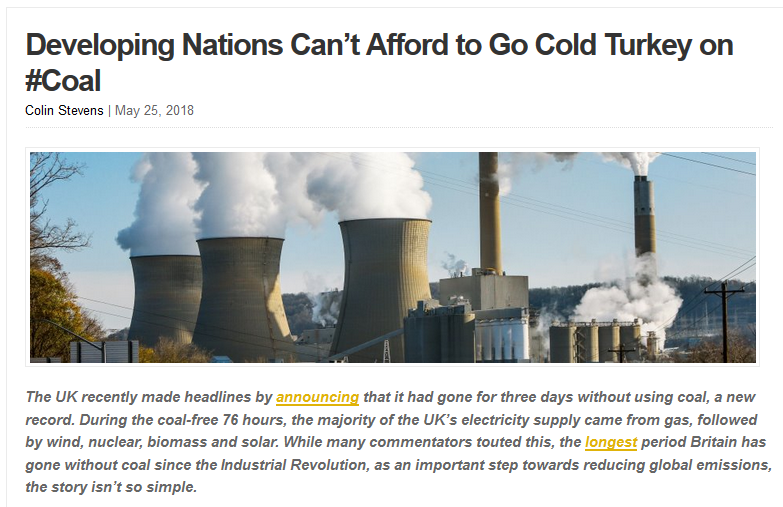 The UK recently made headlines by announcing that it had gone for three days without using coal, a new record. During the coal-free 76 hours, the majority of the UK’s electricity supply came from gas, followed by wind, nuclear, biomass and solar. While many commentators touted this, the longest period Britain has gone without coal since the Industrial Revolution, as an important step towards reducing global emissions, the story isn’t so simple. Best analysis of wind power scam and problems I’ve found. Are solar and wind power the answers to future clean energy needs? If not, why not. Solar and wind power are NOT the answers to clean energy for the future. If environmentalists were serious about clean power, they would support hydroelectric, geothermal and nuclear power. All of which are clean, reliable and use well developed technologies. If CO2 is not causing warming, (see previous post Why CO2 is not the cause of climate change ) hydrocarbons can provide clean energy with proper scrubbers to eliminate pollutants from smoke. Solar and wind power, by their very nature, are intermittent and unpredictable. The sun is not always visible and the wind is not always blowing at ideal speeds. You can’t run a hospital or a manufacturing plant on unpredictable intermittent and fluctuating power. Fluctuating power can damage computers and electric motors in appliances like refrigerators, heat pumps, etc. As primary power sources, solar and wind power require back up power from other more consistent sources. Their unpredictable nature makes it difficult to supply consistent power as needed through back up sources like fossil fuel and hydroelectric power plants, which cannot change their output quickly, and must run at less than peak efficiency to be ready when needed. More realistically, wind and solar can only provide a small amount of supplementary power to other more reliable sources like fossil fuel or hydroelectric plants. Solar and wind require covering large areas with turbines or solar arrays to supply power, which necessarily disrupts ecosystems. Solar panels and wind generators require exotic “rare earth” minerals, whose extraction is very polluting due to the naturally dispersed nature of rare earths (thus the name). Solar panels are very inefficient and short lived, e.g. typically less than 30% efficiency for 15 to 20 years with declining efficiency over time. Efficiency varies with the time of day/angle of the sun, latitude, prevalence of clouds and dust accumulation. Disposal of wastes are also problematic. Solar plants using mirrors aimed at a steam generator are low tech but their high heat kills birds. 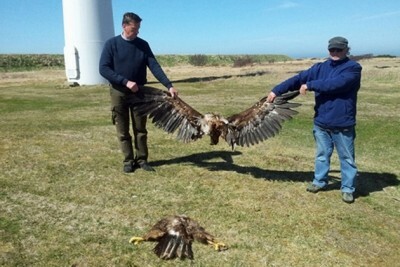 Wind turbines kill birds and bats and produce infra-sound that may be harmful to animals and humans. Environmentalists oppose hydroelectric power for two reasons. The first and real reason is that their socialistic goal is to cripple economies and reduce populations that these sources would support. They dream of a return to idealized more primitive times, which were, in reality, brutal and polluting. In reality, the best way to protect the environment and stabilize family sizes is to raise poor people in developing countries out of their disease ridden squalor. They’re not lazy, just sick. Poverty, not population size, is the cause of environmental damage. Africa, for example, has largely untapped hydroelectric capacity beyond their energy needs for the foreseeable future, but that would support a larger population, which the environmentalists fight against. The second “reason,” aka excuse, is disruption of the environment. 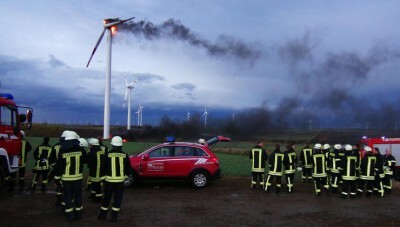 They don’t seem to mind the environmental disruption by wind and solar farms. Hydroelectric power using large to small waterfalls provides reliable power with minimal impact. Hydroelectric dams require reservoirs that fill slowly to cover formerly dry land, (so the downstream river is not starved in the process), which temporarily disrupts ecosystems that historically have quickly adapted. They prevent periodic downstream flooding that causes misery and death. They provide water for homes, industry and agriculture, and jobs from fishing and tourism. If there is a shortage of fresh water in the world, as claimed by environmentalists, it is because reservoirs are needed. Environmental groups have prevented the construction of over 200 hydroelectric dams in Africa alone.